First introduced in 2016, our smoothest, boldest brew is back by universal demand. A rich, full-bodied imperial milk stout with sweet, roasted notes from six specialty malts, Dark Infusion features kettle additions of lactose for additional sweetness and body. Balanced by Pilgrim and Fuggle hops from the U.K., Dark Infusion is made even more complex and bold with the infusion of smooth, cold-brewed coffee. Complemented by coffee rather than overpowered, traces of caramel, graham cracker and dark chocolate round out this highly anticipated and limited beer. 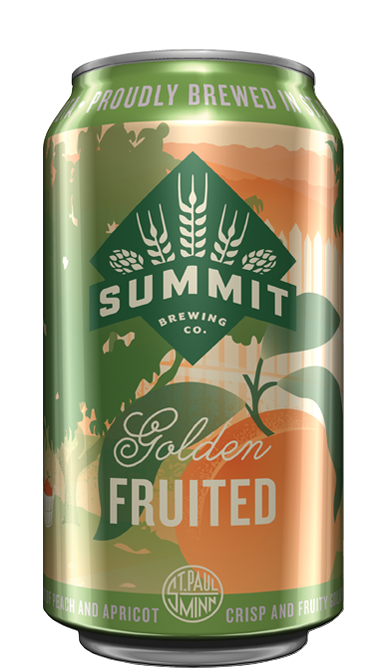 Launching in early October 2018, Summit Dark Infusion will be available for a limited time on draft and in 6-packs of 12-oz. cans. Find it here. Originally intended as a one-time-only, limited-release beer, Summit Dark Infusion is the first Unchained Series beer we’ve ever brewed a second time. Featuring cold-brew Brazilian coffee beans provided by Saint Paul’s Blackeye Roasting Company, Summit Dark Infusion’s return wouldn’t have been possible without the feedback, enthusiasm and patience of Summit fans. Now, go reward yourselves with some beer. Serving Tips: Serve at 44-48ºF in a Spiegelau Stout Glass. Pair with brunch foods such as pancakes, waffles, sausage, and fried chicken if you are still hungry. Enjoy as a dessert beer or with fruit pies, freeze-dried astronaut ice cream, bread pudding, and crisps.